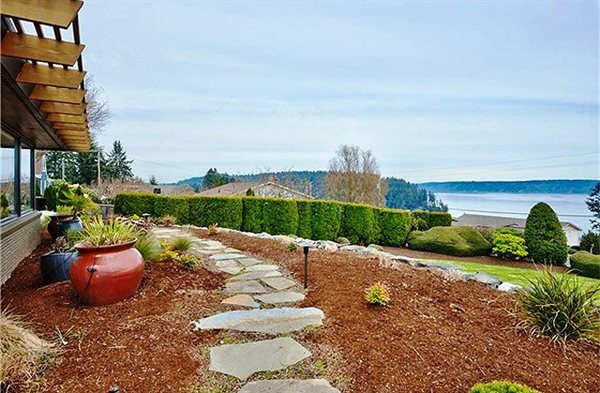 Spectacular Gig Harbor View Home! This beautiful has been newly renovated inside and out and is completely furnished down to every piece of fabulous one-of-a-kind artwork. 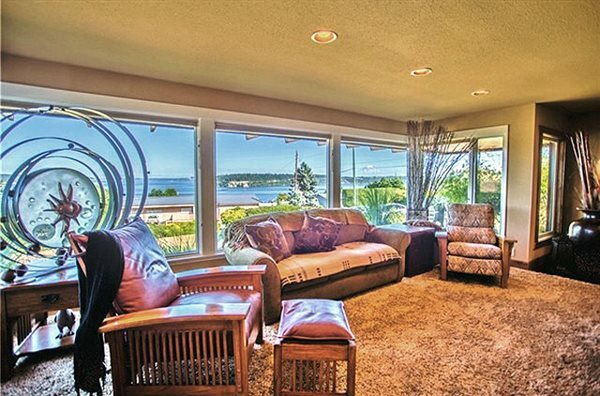 Just unpack your toothbrush and clothes and you’re set for elegant in-town Gig Harbor living. 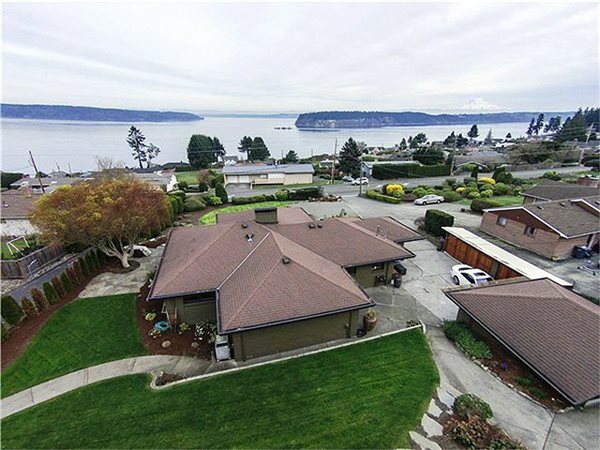 A very short and easy commute to the Narrows Bridge makes living in the quaint boat community of Gig Harbor a real pleasure. 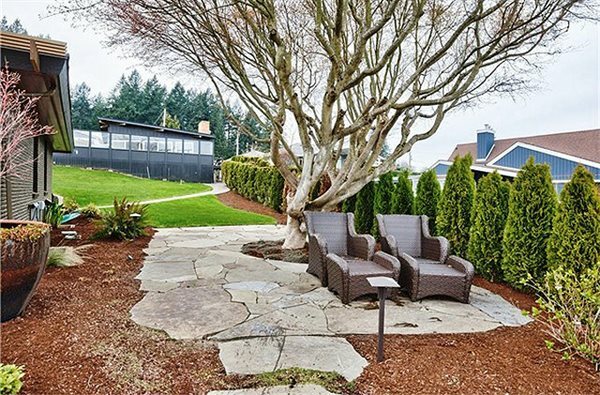 From the meticulous landscaping and gorgeous high-end finishes and fixtures this 3,800+ square foot water and mountain view home is totally ready for move in, easy living and gracious entertaining. 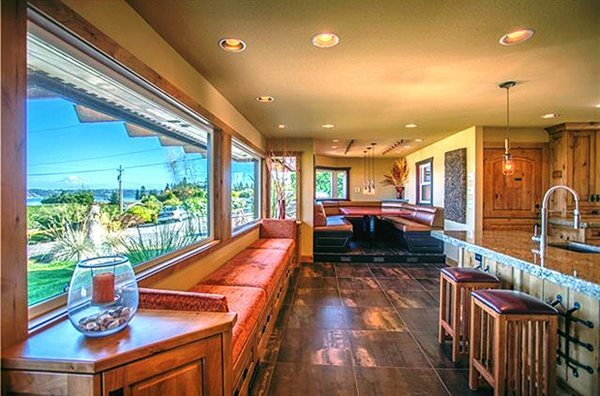 Upon entering the home you will notice that the living room boasts expansive windows to enhance the incredible views of the Harbor and Mount Rainier. 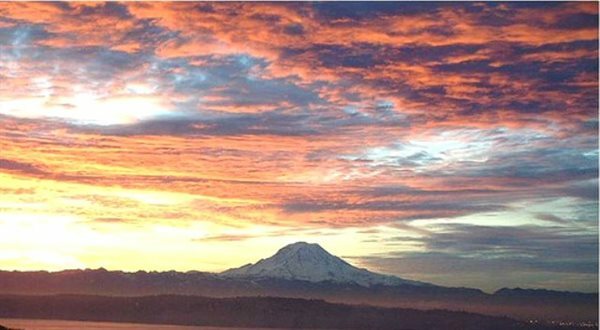 You might even catch sight of the ferry going back and forth From Point Defiance to Vashon Island! 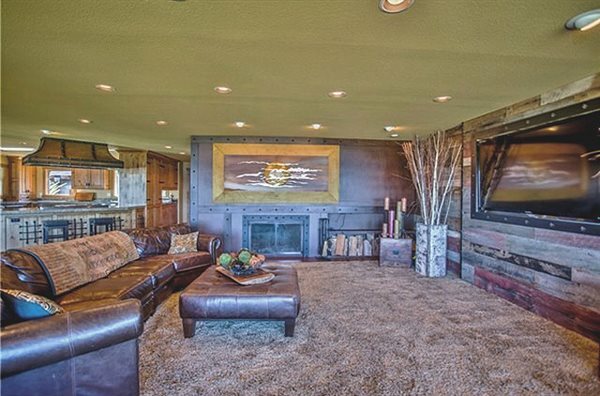 Enjoy cozy evenings snuggled up in front of the large copper faced fireplace or watching one of your favorite television programs on the oversized flat screen T.V. 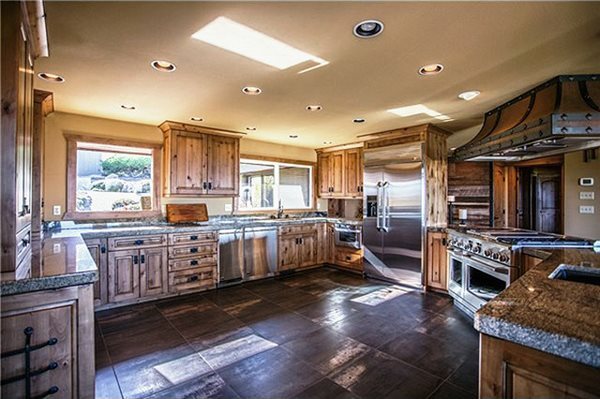 If you’re a chef or just aspiring to be one, the kitchen of this home is simply incredible. You must see it to actually appreciate it! I guarantee you will find it one of the most amazingly designed kitchens it will ever be your pleasure to cook in and enjoy. 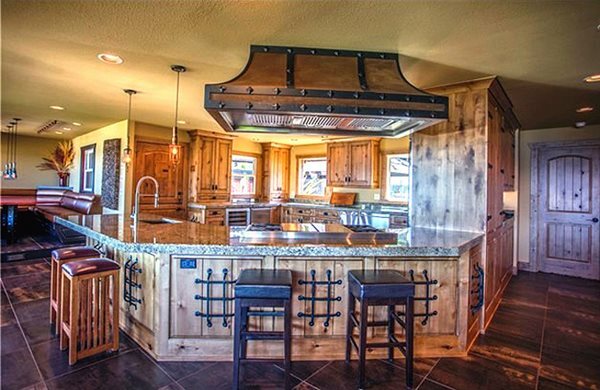 Invite your friends or business associates around the extensive granite counter top Breakfast/Entertainment Bar while you show off your cooking talents with your own commercial grade stainless steel appliances. 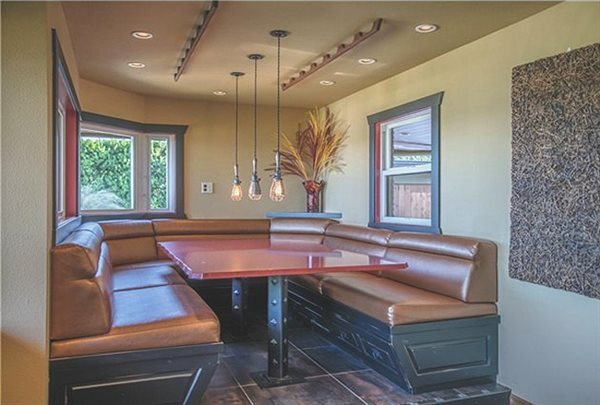 Additionally, the kitchen eating area is graced by a custom wrap-around view nook, large enough to fit family, friends and guests. The Main Level Master Suite has private door entrance to the outdoor covered patio for relaxing and enjoying the evening quiet. The master suite includes a huge custom walk-in closets with built in cabinets and drawers. 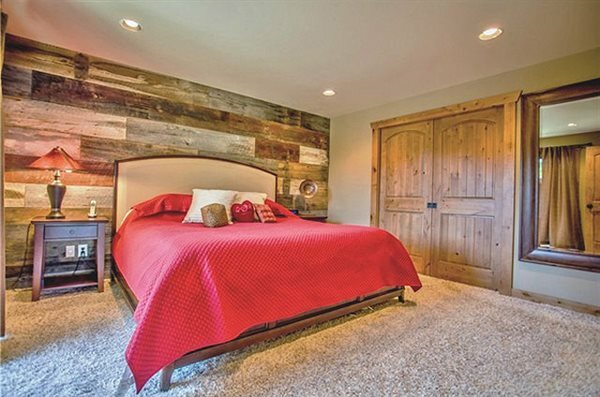 Both the master bedroom and the master bath feature walls exquisitely completed aged barn planks, which is not only rich esthetically but also adds a warm feel to the rooms. 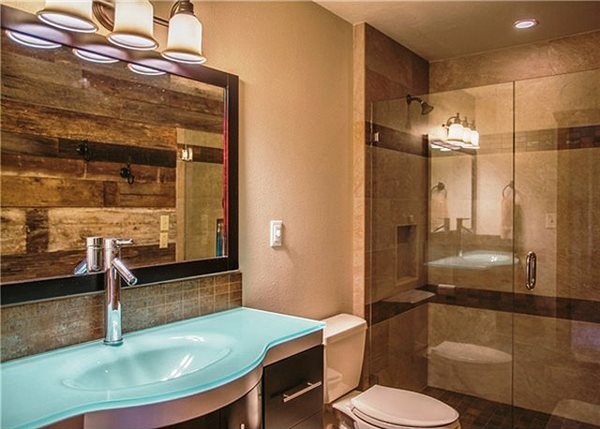 The master bath is generous in size with extra large shower and custom vanity features. 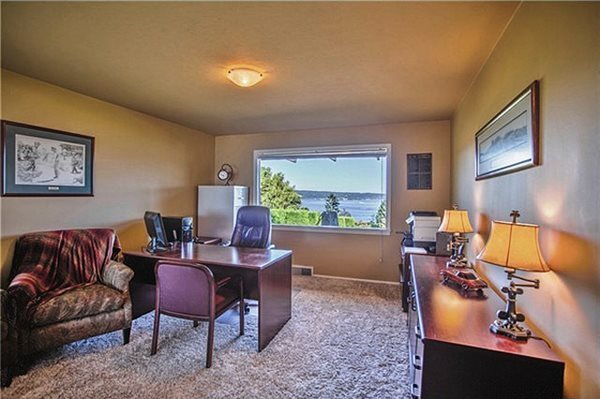 A roomy home office/den, also with water and mountain view is perfect for your home office or simply a computer and computer game room. Right across the hall is another full bathroom for your convenience and guest access, and additional bedroom. 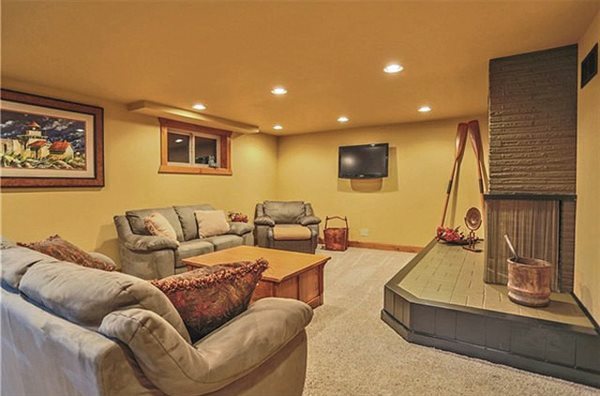 Downstairs on the lower level, your family or guests will enjoy a large family room with fireplace and room for game or pool table. 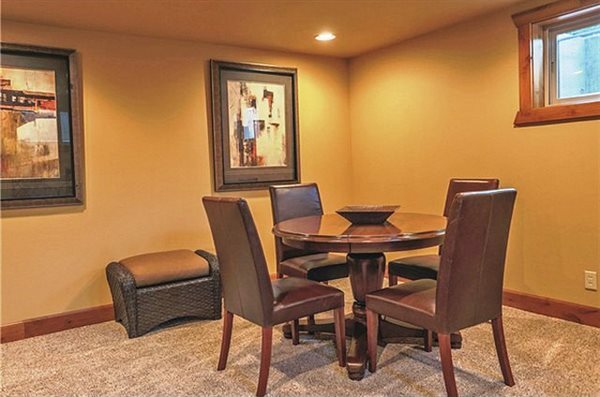 The lower level also features another finished room for lots of storage or perhaps a craft room and a utility room with washer and dryer. 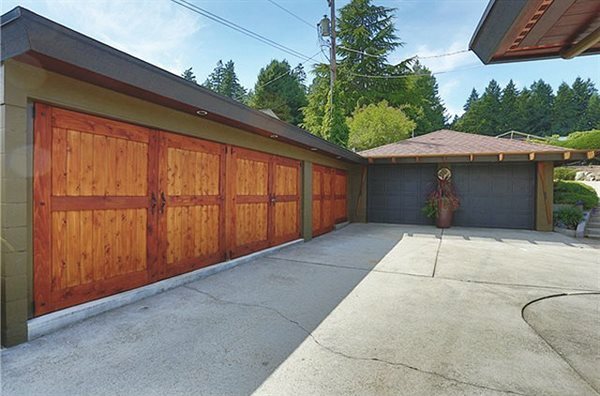 In addition the home features an 2 car garage and outbuildings that include a Workshop area. 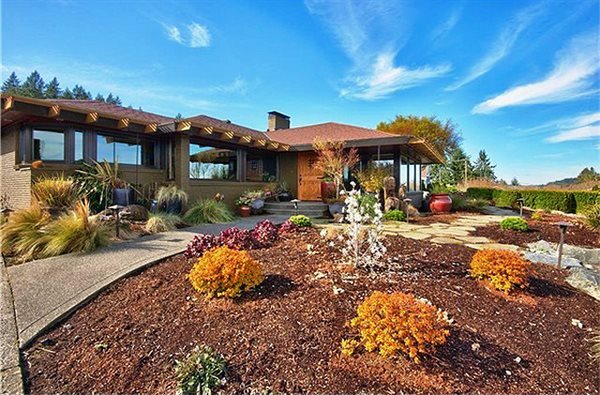 The property is Fully Landscaped including a Sprinkler System over the entire 1/2 acre and includes professional landscaping services. 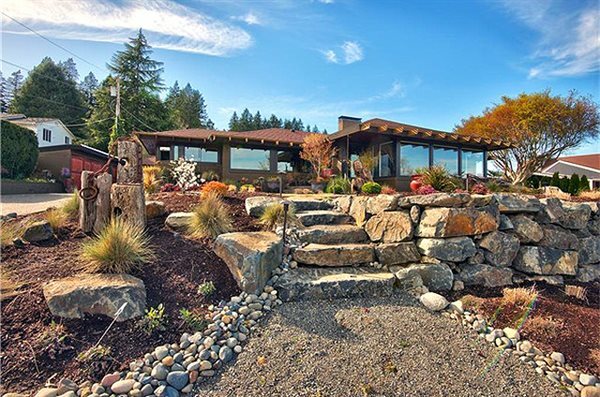 This home is truly one of the must be experienced to fully appreciate the ambiance and serenity that exists within it. If you're looking for a fabulous living experience, you will not want to pass by this opportunity! Please contact us today for your own private viewing. From WA-16 W take Olympic Dr exit East, continue onto Soundview Drive, home on Left. 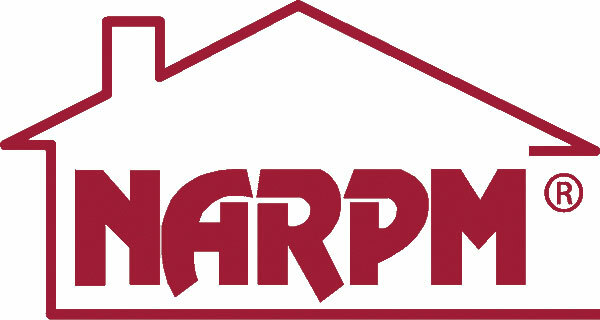 *Property Owner is a licensed Washington State Real Estate Broker.